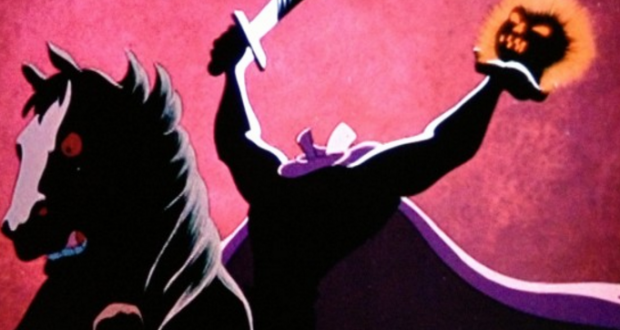 Walt Disney World has announced a brand new event coming this Halloween to Disney’s Fort Wilderness Campground at Walt Disney World with the Headless Horseman. The new seasonal event is inspired by The Legend of Sleepy Hollow. Tickets can be booked for dates 180 days in advance. Guest with premium admission will be allowed to sit in the first five rows for the film, will get priority access to meet the Headless Horseman, and also receive an additional goodie bag. 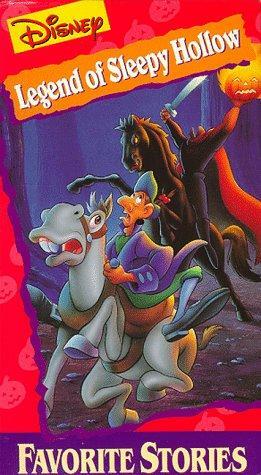 Guests can call 407-WDW-PLAY to reserve their tickets for this special Sleepy Hollow event.